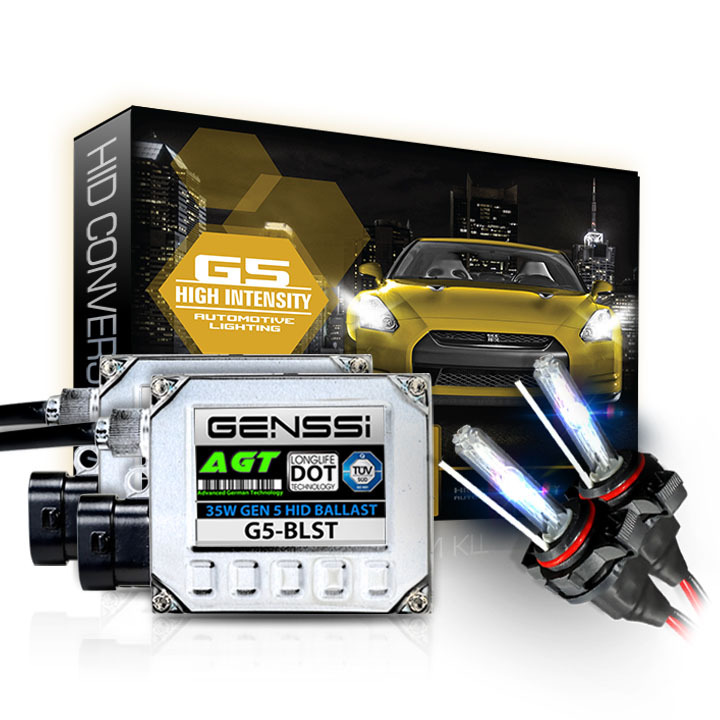 H8 Bulbs are typically used in the fog lights of vehicles and sometimes headlights. 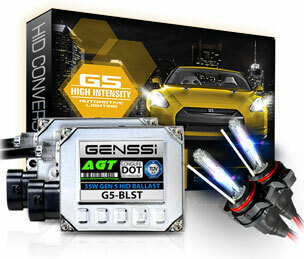 When a conversion is done to HID for H8 bulbs the bulb gets replaced with HID version that is typically PLUG and play. Terminals may need to be inserted into your factory plug.